 Cleveland Cavaliers power forward Tristan Thompson caught some flak for leaving his pregnant ex-girlfriend Jordan Craig for Khloe Kardashian, but it looks like he might have a change of heart now. 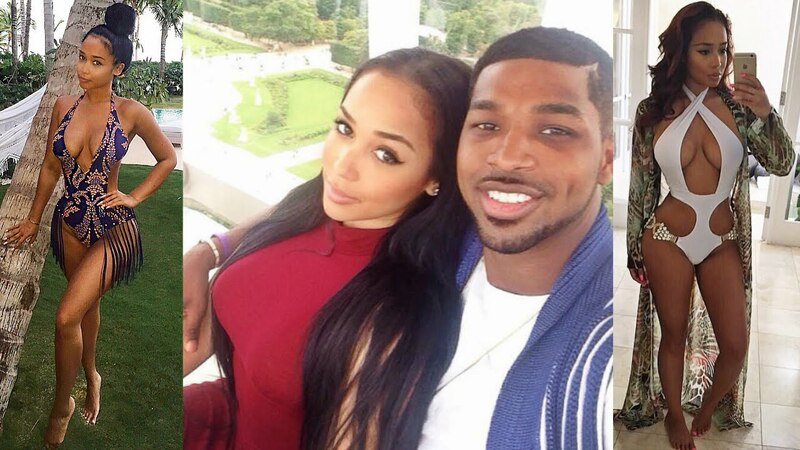 Bossip is reporting that Thompson has been allegedly cheating on Khloe with his baby mama. Craig was Thompson's longtime girlfriend until Khloe came into the picture and split them up. During that time, Craig was actually pregnant. It looks like the baby, now a couple months old, is bringing them back together. Tristan Thompson has been allegedly toggling between his ex-girlfriend Jordy Craig and present boo Khloe Kardashian for almost a year. Tristan never fully broke it off with Craig and has been “sneaking around in plain sight” easily, since the two share a baby together. Khloe caught on to the deceit though! This past Valentine’s Day she noticed that Jordy received the same roses as she did. This is setting up for a hyped up episode of Keeping Up With the Kardashians. I also think an X-factor we are all avoiding in this whole situation is that maybe Thompson might have seen "Get Out," and it's changing his mind about being a part of the Kardashian family. 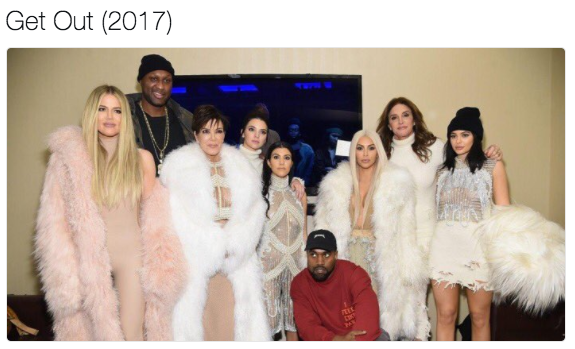 We already have seen what has happened to the likes of Kanye West and Lamar Odom since they have been affiliated with the family. Luckily, James Harden made it out before it was too late. Anyways, if you are here for pics of Craig, check them out below. I can see why Thompson was with her in the first place. Click here for pics of Khloe, who may not be happy if this news is true since she has been wanting to get pregnant and engaged with Tristan (story here).